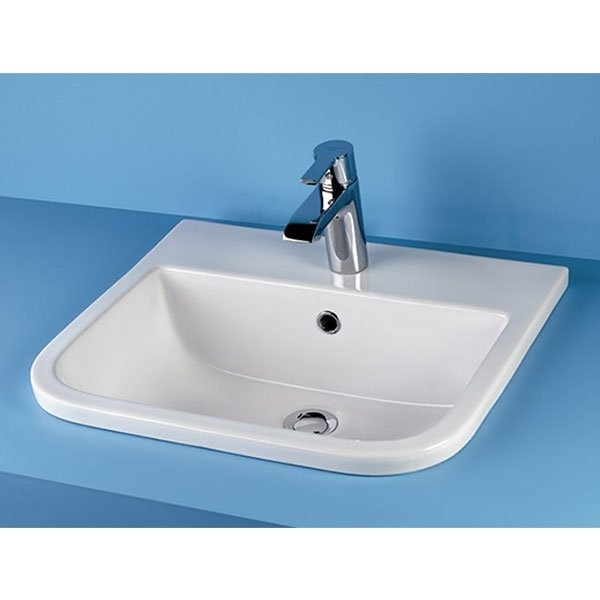 The RAK Series 600 Inset Vanity Basin 500mm Wide 2 Tap Hole manufactured by the popular bathroom product brand, RAK. 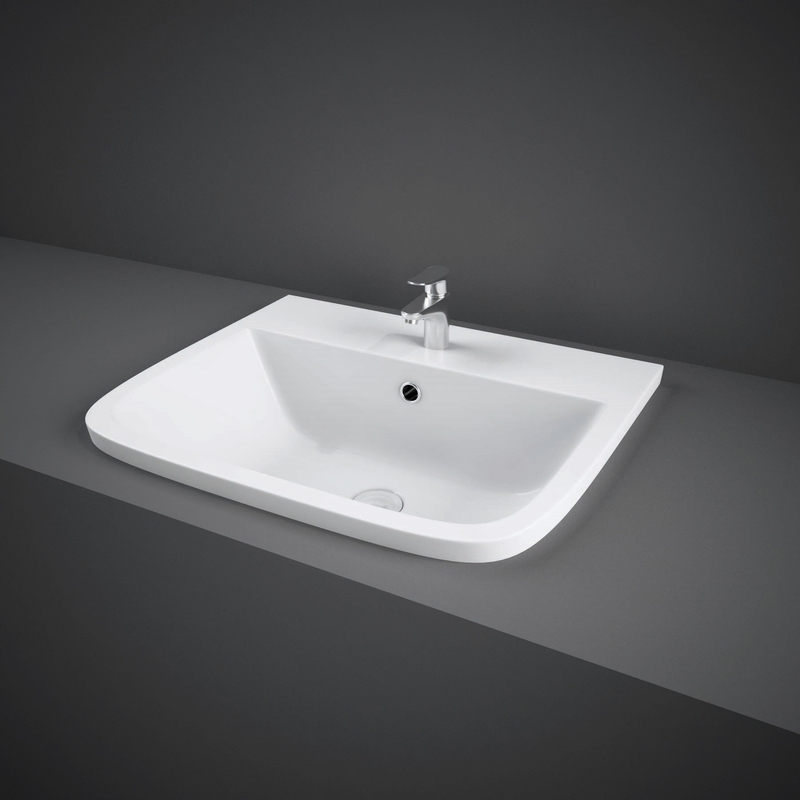 The Series 600 1 Tap Hole 500mm Inset Vanity Basin is a prime example of Rak ceramics commitment to innovative design. it's easy to see that RAK are the professionals when it comes to delivering on both form and function.